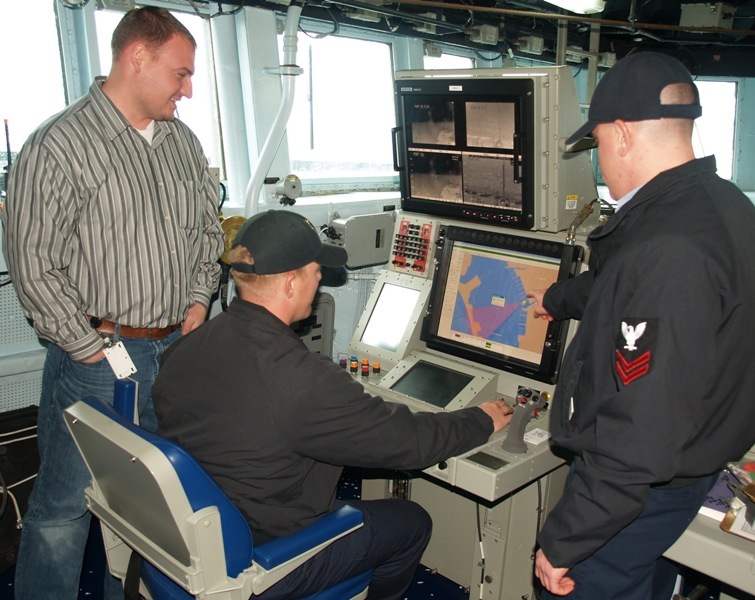 Meeting mission specific requirements with the latest COTS technology. Our rugged, feature rich power supplies have been battle-tested and proven ultra-reliable. From shipborne to airborne, from ground based to mobile, let SPI support your next mission-critical program. 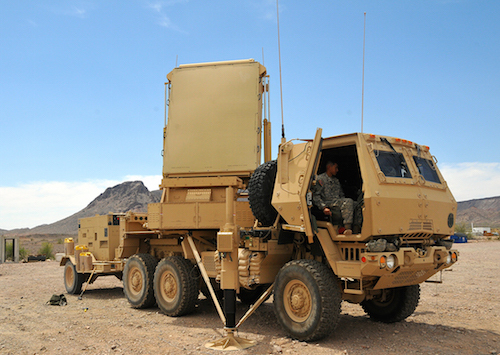 The AN/TPS-80 G/ATOR is a highly expeditionary, three-dimensional, short-to-medium-range multi-role radar designed to detect low-observable, low-radar cross section targets such as rockets, artillery, mortars, cruise missiles, and unmanned aircraft systems. The G/ATOR is being developed by Northrop Grumman and will be employed by the Marine Air Ground Task Force (MAGTF) across the range of military operations. This system will cover both ground and aviation missions and will replace three in-service legacy radars and the functionality of two retired systems. SPI was contracted to design an extremely efficient, baseplate cooled, rugged power supply using the latest COTS technology. 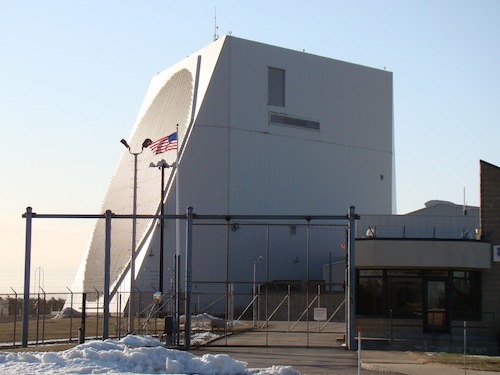 For over 30 years, the Air Force’s PAVE PAWS phased array early warning radar has been monitoring the United States eastern seaboard for any land and sea strikes by enemy ballistic missiles. Located in Cape Cod Massachusetts, this ten story radar station also tracks over 21,000 earth orbiting objects everyday. From satellites and space debris to manned systems like the space shuttle and the International Space Station, this radar is truly an essential part of our national defense operations. SPI was selected to design and build a modern day, Sub Array, 9kW switching power supply as a “way ahead” to begin replacing the current aging legacy supplies. Our solution provides a "patented", high voltage, passive PFC approach with extremely low harmonic content and is designed to operate for 30+ years. It's about the Soldier... Lockheed Martin's Q-53 radar (formerly known as EQ-36) was designed to replace the aging TPQ-36 & TPQ-37 medium-range radars. With its ability to detect, classify, track and determine the location of enemy fire such as mortars, artillery and rockets, this radar will give our soldiers enhanced capabilities when they are under attack. In a statement made by Carl Banner, vice president and general manager of Lockheed Martin's Radar Systems business,"EQ-36 is about the Soldier ... the sooner we field this solution, the sooner it can start saving lives." With this statement in mind, SPI played a key role in supporting the program's aggressive schedule by designing and building a complete system's worth of power supplies within twelve (12) weeks! The power supplies we provide are designed with state of the art "patented" technology which cancels out all harmonic power line frequencies on the output ripple, thus eliminating the need for additional output LC filters. This provides improved reliability and significant weight savings which was critical to the programs needs. Switching Power Receives "STAR" supplier award! 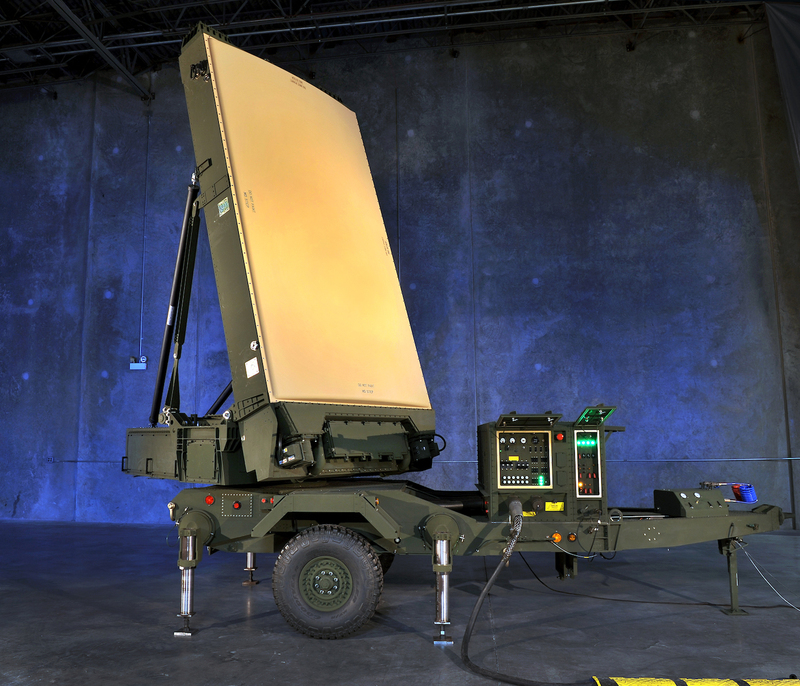 The MEADS Multifunction Fire Control Radar (MFCR) is a mobile X-band, solid-state, phased array radar which was designed for extremely rapid deployments anywhere in the world. The MFCR can provide both surveillance and fire control capabilities until a surveillance radar joins the network. 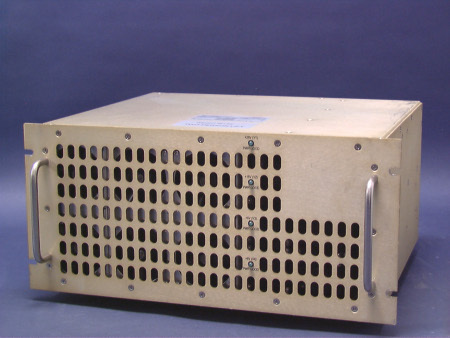 SPI was contracted to design an extremely unique and rugged power supply using the latest COTS technology. Raytheon has been contracted to support Tech Refresh kits for the US NAVY's AN/SPS-73 radar. 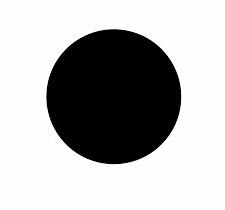 This system is a short range, two-dimensional, surface-search/navigation radar that provides contact range and bearing information. The SPS-73 has become a staple for navigational radars in the U.S. Navy fleet. SPI has been selected as a partner to provide it's ruggedized and conformally coated, GNX-450P & CPCI-600P series power supplies to power this important system. Switching Power was chosen as the supplier of choice for one of ITT Exelis’s key radar programs called “REMO 870”. 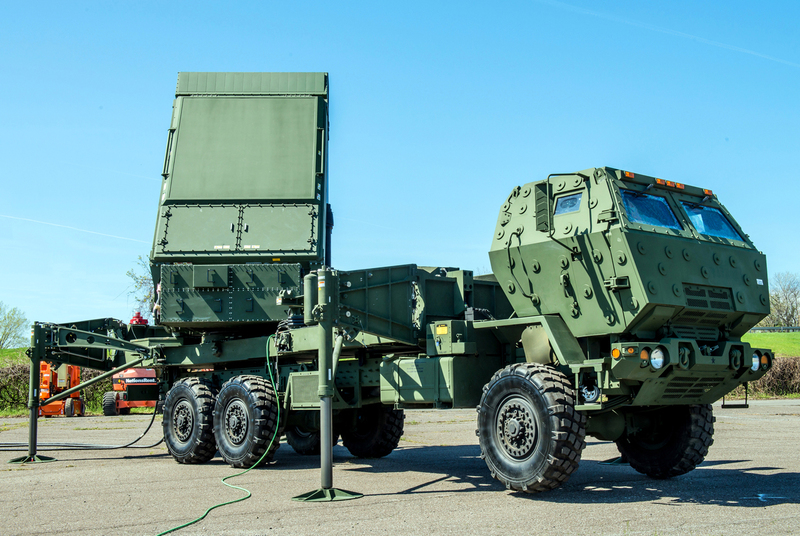 Using their LCR-2020 & SABER-2020 Radar platform, ITT Exelis was called upon to modernize the Swedish Military's National Air Defense coastal/gapfiller radar systems. This new state of the art radar was developed with commercial off-the-shelf equipment and provides the user with the ability to automatically detect and track surface and/or airborne targets (even in a hostile environment). SPI played a key role in supporting this program by designing and building a reliable, 3 Phase 400VAC input, 400-450VDC output, modular 17,000 Watt power supply which meets the Swedish military's demanding requirements. In under 15 weeks, our solution has successfully allowed ITT to meet all of it's program goals and in a statement made by the Swedish Defense Material Administration "the radar system is performing flawlessly and is on track for permanent installation". 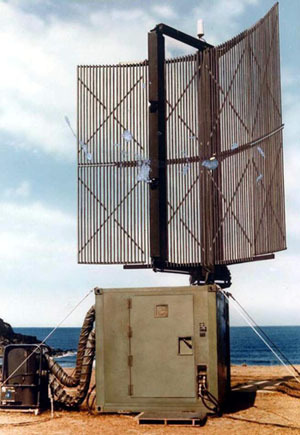 Developed for the United States Ballistic Missile Defense Organization and the United States Marine Corps, the TPS-59 is a phased array, 3-dimensional, transportable air search radar which was designed to operate with HAWK and Patriot. It is the most cost effective early warning, situational awareness and TMD system currently available. 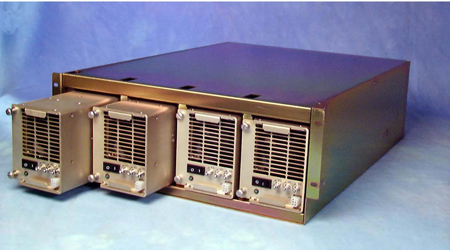 Engineered to be as versatile as the TPS-59/FPS-117 family of solid-state radars themselves, SPI's products powers the Signal Processor cabinet used in these high tech radars. Using COTS technology, our Model LMCO-1366-SYS was designed, developed and delivered in less than 14 weeks. This is another example of a major defense contractor's confidence in SPI's design and manufacturing abilities. 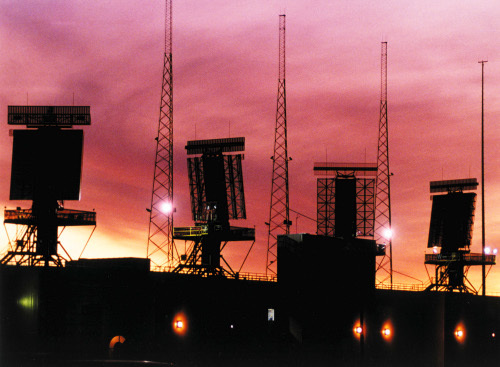 The Joint Surveillance and Attack Radar System, a joint development of the US Air Force and Army. SPI played a crucial roll by providing rugged 1Kilowatt, hot swappable power supplies to all 17 Compaq AlphaServer workstations onboard. 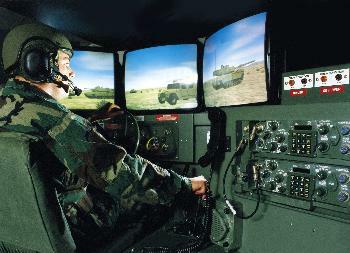 Close Combat Tactical Trainer, CCTT is composed of computer-driven combat vehicle simulators and emulator workstations. They operate interactively over local and wide area networks. This equipment is used to train personnel for operation in M1A1/M1A2 Tanks, Bradley Fighting Vehicle, and HIMMWV. SPI provides integrated power via our ECC-1650 ruggedized 19" rack system. Lockheed Martin supplies the Army with CCTT Trainers. 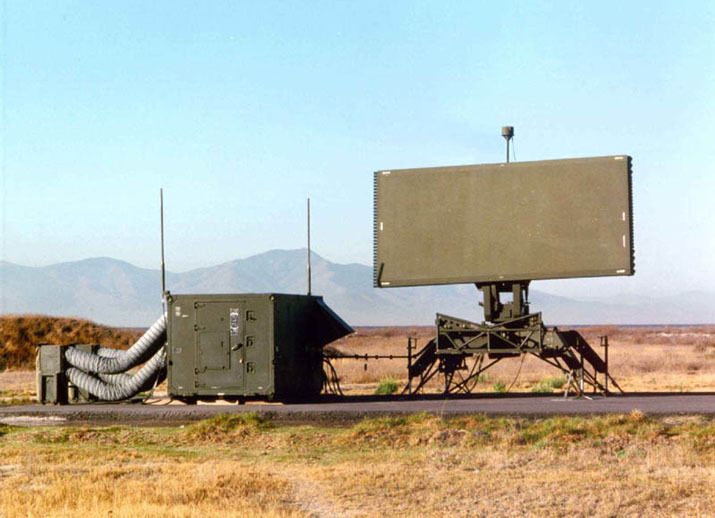 Northrop Grumman provides the TPS70 Radar, a portable rugged long range radar system. SPI provides Transmitter power supplies (7), 5KW supplies in (2), 19" and 24"bulk rack systems, as well as a multivolt redundant supply system-all units are hot swappable. 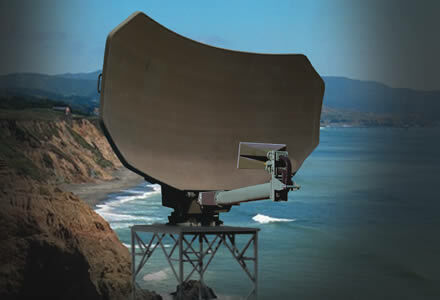 Northrop Grumman provides the TPS63 Radar, a rugged long range radar system. SPI provides Transmitter power supplies (4), 6.5KW supplies in a 24" bulk rack system, as well as a multivolt redundant supply system-all units are hot swappable. SPI also provides the receiver power, 1KW of redundant low noise power in a 24" rack system. 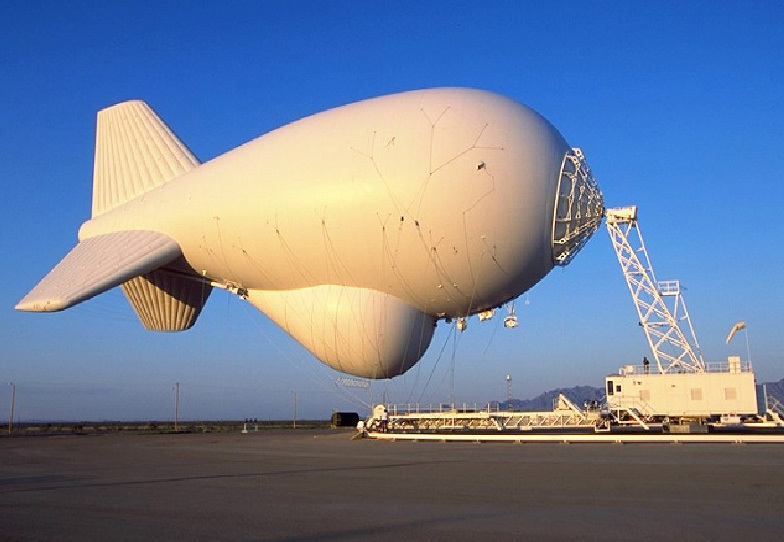 Northrop Grumman provides the radar for this Tethered Aerostat system. The primary mission is to provide low level radar surveillance for federal agencies involved in homeland security functions. SPI provides the light weight, 15000 watt rack system which powers the onboard transmitter. The rack system operates at full power to 15000ft at an ambient temperature of 65 degrees C.
The AN/MPN-25 is the military designation for the ITT GCA-2000 Ground Controlled Approach System. This is a portable solid state, high reliability radar. MPN-25 has been built using inexpensive COTS technology and redundant systems. SPI provides a unique dual bus, 1500 watt, DC to DC rack system for all logic and digital system cards. This rack was provided in less than 12 weeks to ITT back in 1996 and is still currently in production. 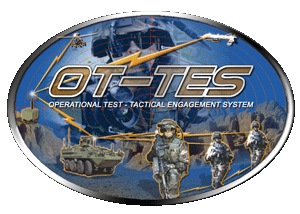 Operational Test-Tactical Engagement System (OT-TES) upgrade program is the replacement for the legacy MAIS system used at the Operational Test Command Center in West Fort Hood, Texas. It is a mobile, high fidelity tactical engagement simulation network used by the United States Army. SPI supplies argon ST (formally SDRC) a customized 5600 watt, rack mount supply which uses our standard COTS products to power this important training network. © 2019 Switching Power, Inc.